Renault Captur INTENS ENERGY TCE 90 ECO 2 de 2016 con 27.000 Km por 12.400 EUR. 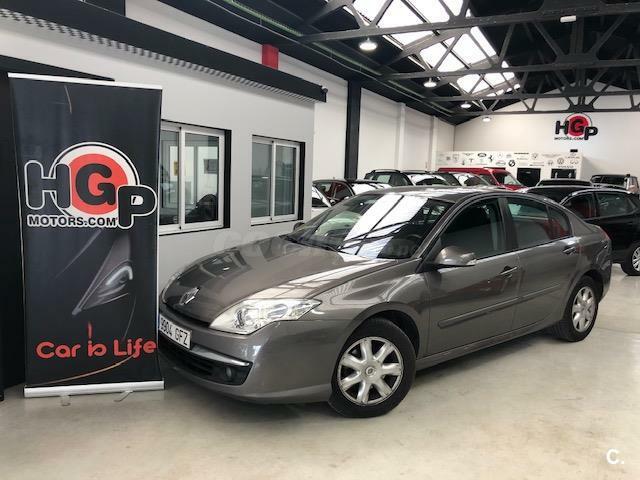 RENAULT Megane Emotion 2011 1.6 16v 110 E5 5p. 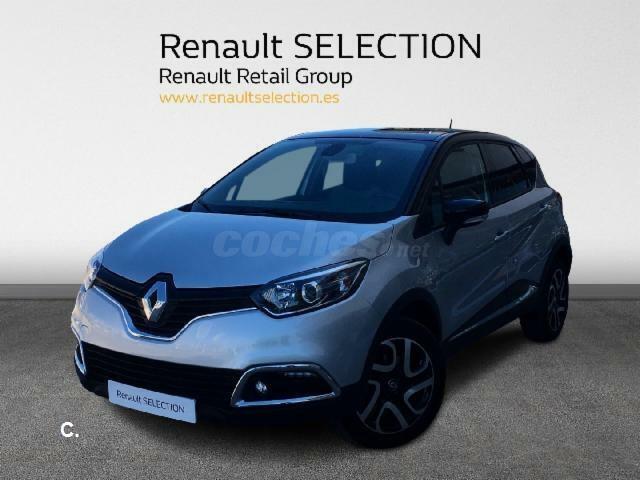 RENAULT Captur Zen Energy dCi 81kW 110CV 5p. 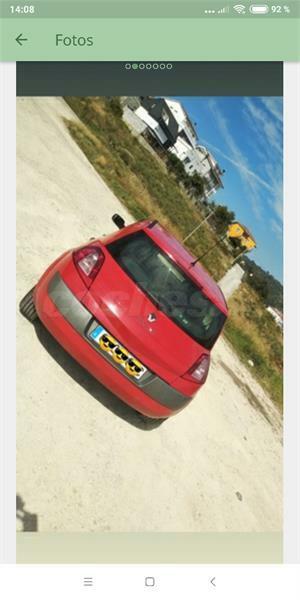 RENAULT Clio Technofeel dCi 90 eco2 5p. 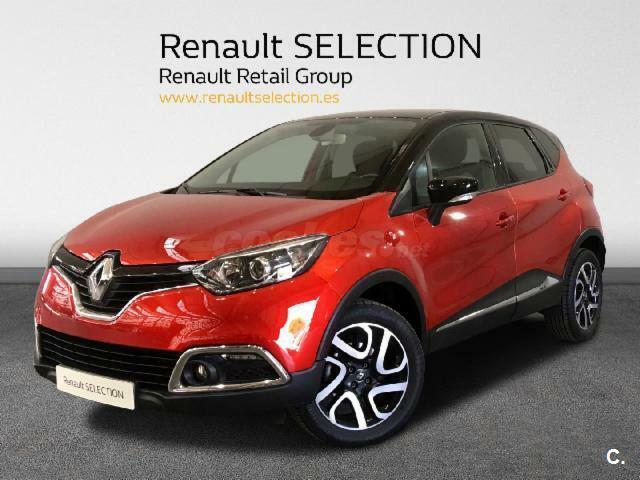 RENAULT Captur Zen Energy dCi 66kW 90CV Ecoleader 5p. 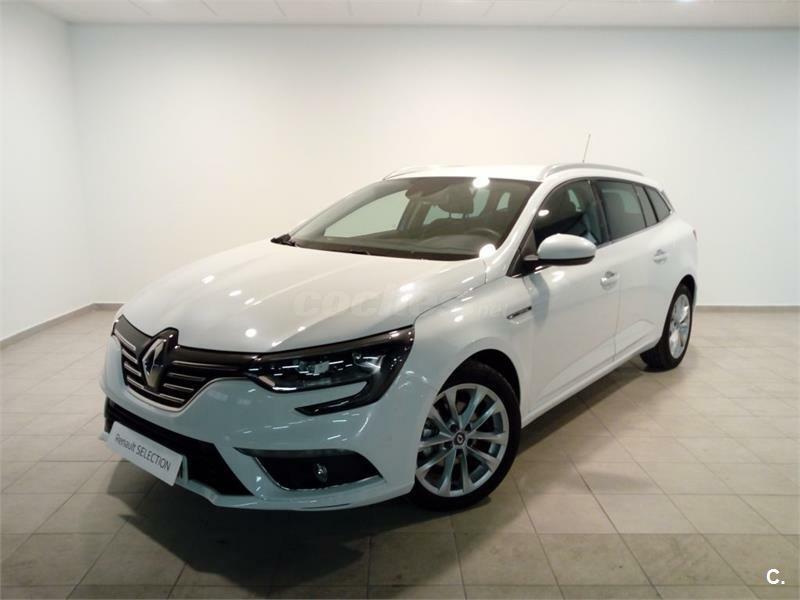 RENAULT Megane Zen Energy TCe 97kW 130CV 5p. 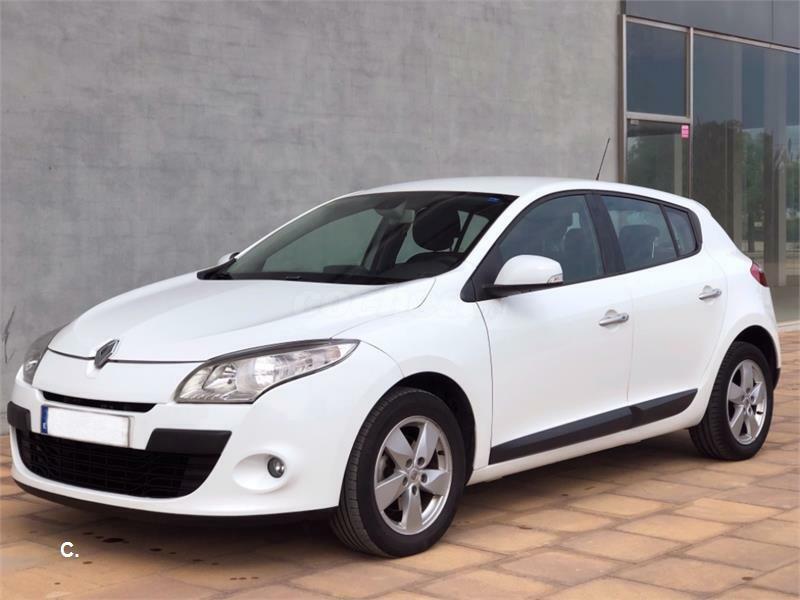 RENAULT Megane Sp. 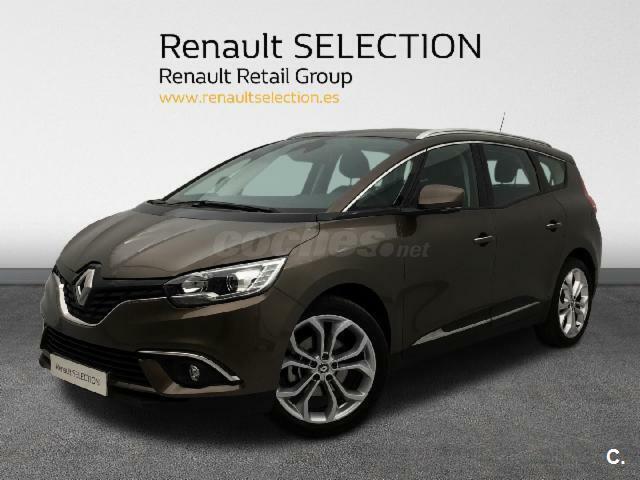 Tourer Zen En. 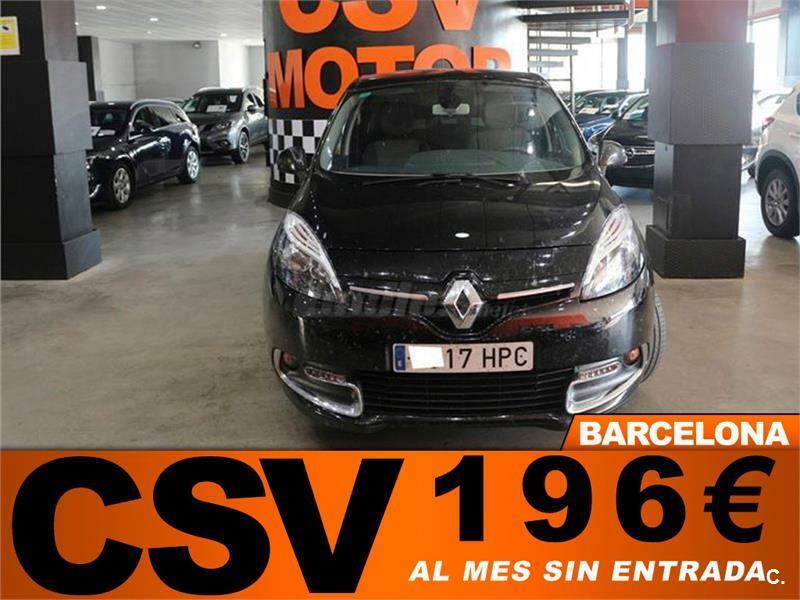 dCi 81kW 110CV 5p. 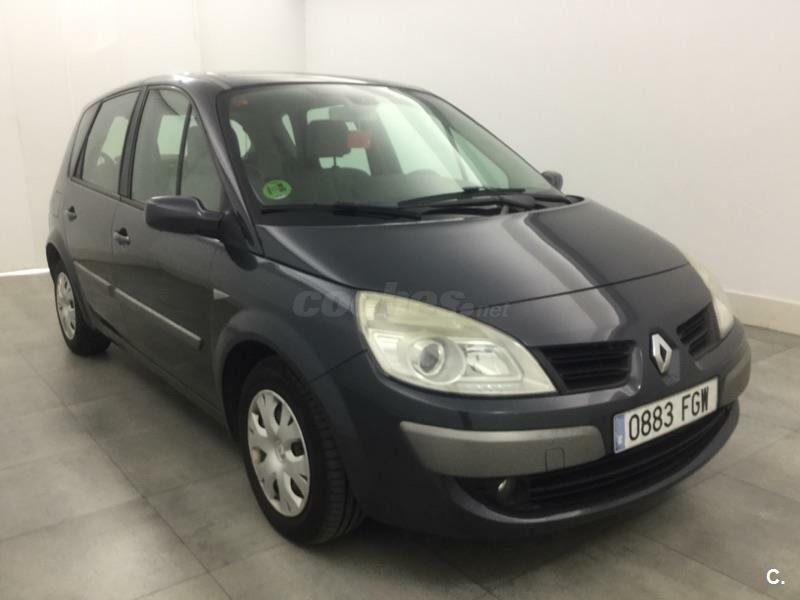 RENAULT Scenic Confort Dynamique 1.4 16V EU4 5p. 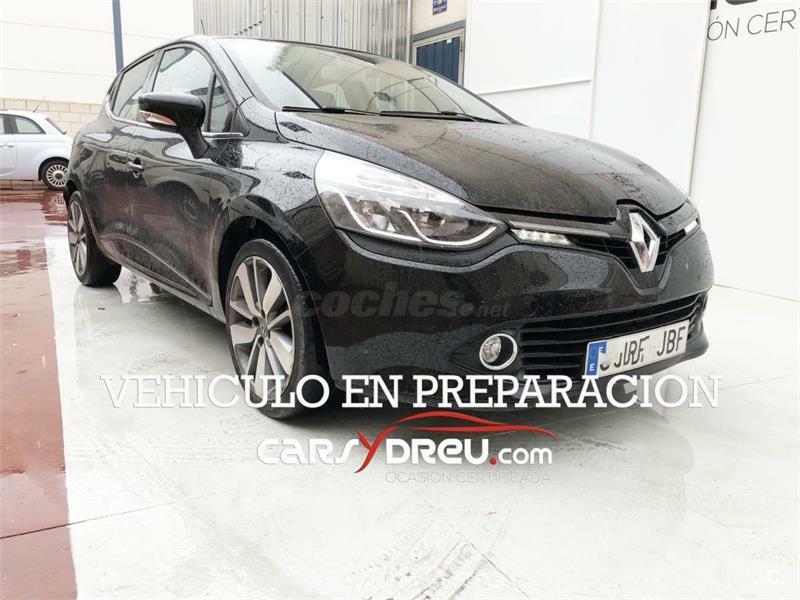 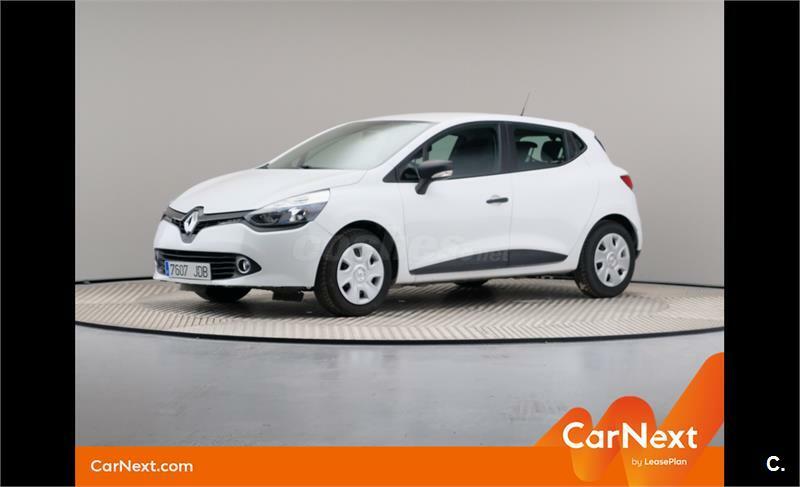 RENAULT Clio Business Energy dCi 75 eco2 Euro 6 5p. 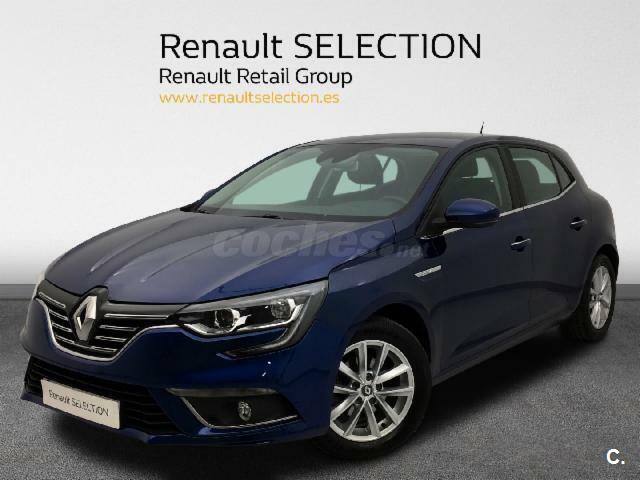 RENAULT Megane SEDAN CONFORT DYNAMIQUE 1.5DCI80 4p.